Javelle was born 1864 in Lyon, France. 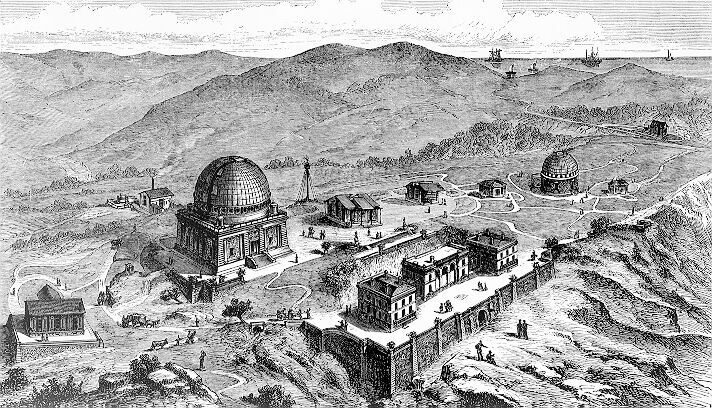 He entered Nice Observatory (Mt. Gros, 1100 ft) in 1888 assisting Thollan and Perrotin (director 1880-1904). 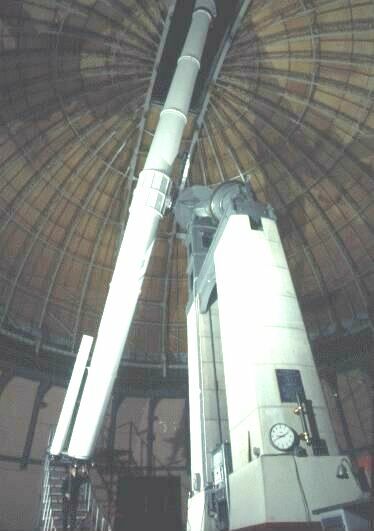 In 1887 a 30-inch f/23 refractor ("grande lunette"), with objectives made by the Henry brothers, Paris, was erected. 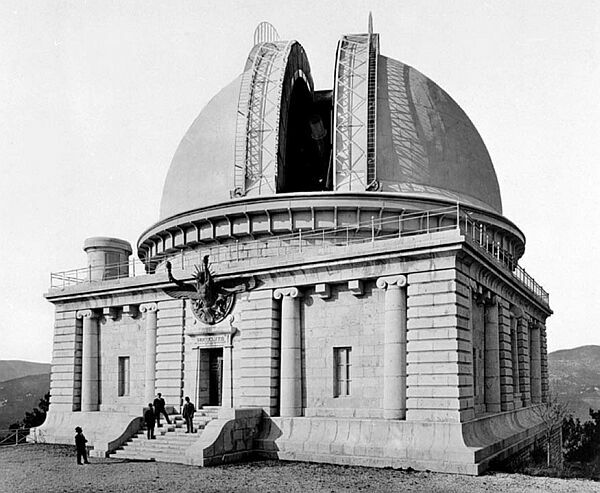 The dome was a construction of Gustave Eiffel. 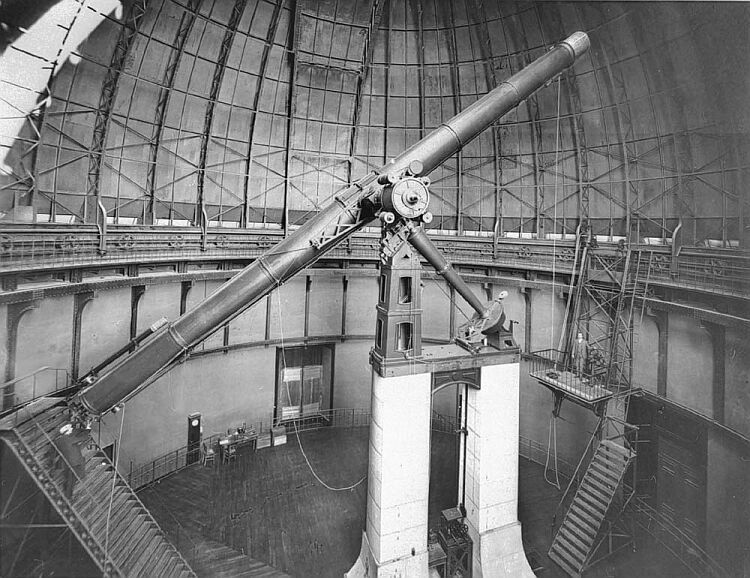 From 1890 Javelle used this superb instrument for searching minor planets and nebulae. 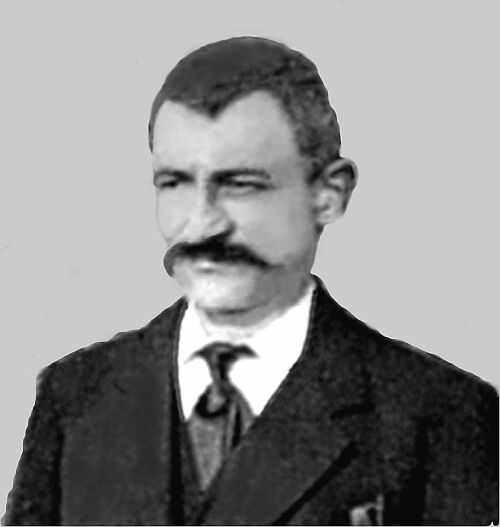 Javelle died in 1917 at an age of 53. 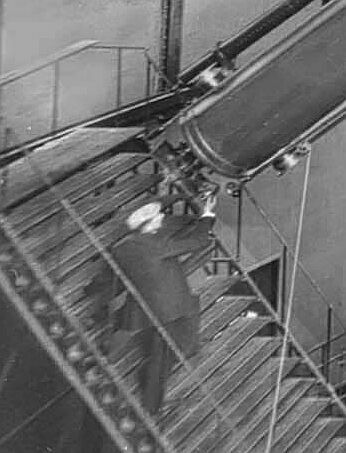 Due to his observation of Mars in 1894, claiming to have seen a strange light on the red planet, H. G. Wells introduced in his The War of the Worlds (1898) a character named Lavelle of Java. This is a combination of Javelle and Java, a country well known at that time through the explosion of Krakatoa in 1883. Thanks to Francoise Le Guet Tully of Nice Observatory for contributing valuable informations on Javelle. Javelle found 1669 nebulae, published in three volumes of the Annales de l'Observatoire de Nice; a fourth list was never published. 1460 Javelle objects are included in the IC; 1420 are new. The table is too large to be presented here. It is available as excel dataset.